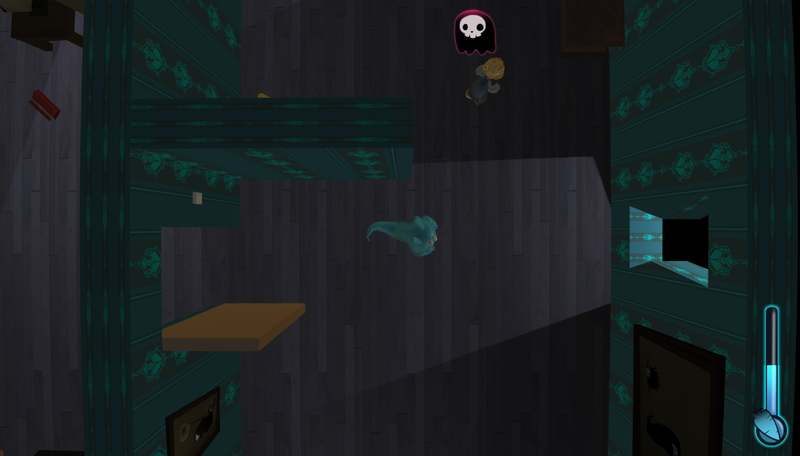 Pitch: Willy the wisp is a top view game in which you embody a little ghost who wants to protect is manor. You have to scare the thieves and make them run away before they catch your treasure. Try to combine the effect of the light with your scare power. 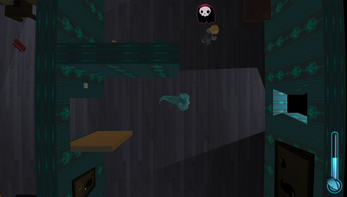 You can enchant some objects in the manor to transform them in deadly traps.